Your hair & make-up style completes your wedding day look, so it’s absolutely essential that you book in a trial with your stylist. Here’s our top tips on how to prepare for your hair & make-up trial. Can't access our playlist above? Click here to go directly to Spotify! Do you know of any other songs that we should add to our playlist? Comment below and we'll check them out! 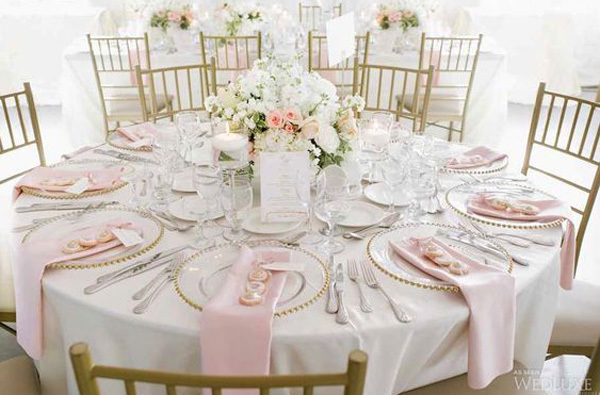 If you haven't guessed by all our blush pink accents on our website, we're total lovers of pink. 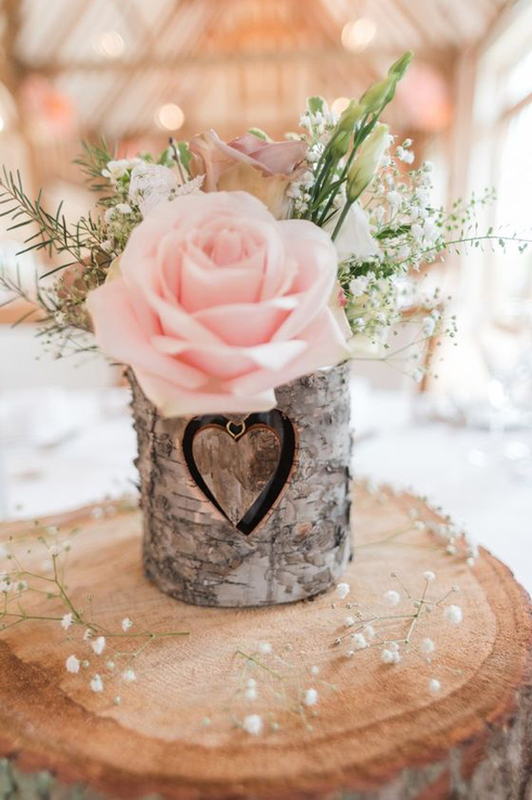 There's something just so soft and feminine and romantic about pink, and so we love it even more when pink is used as an accent at a wedding. 1. 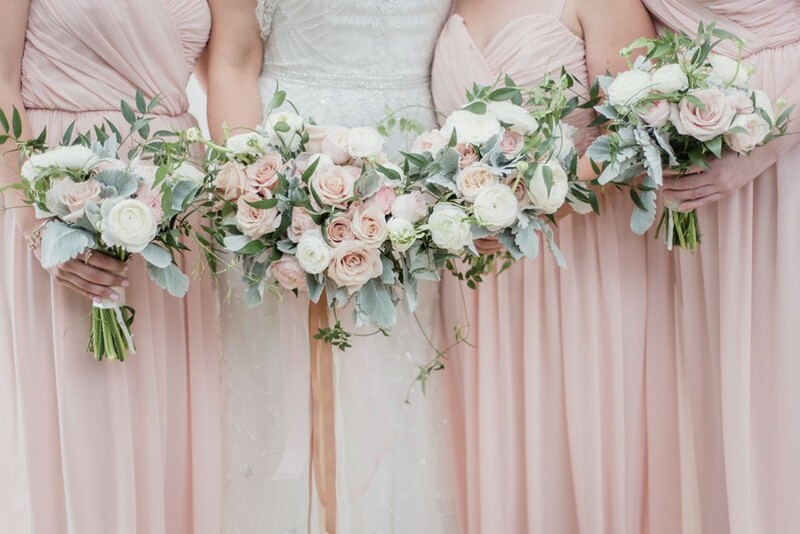 These dusty pink chair sashes with posies. 2. 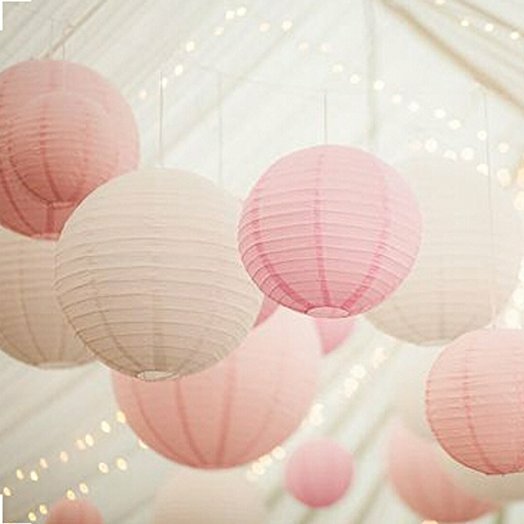 A pink fairy floss for a shabby chic feel. 4. This gorgeous & simple wedding cake. 6. 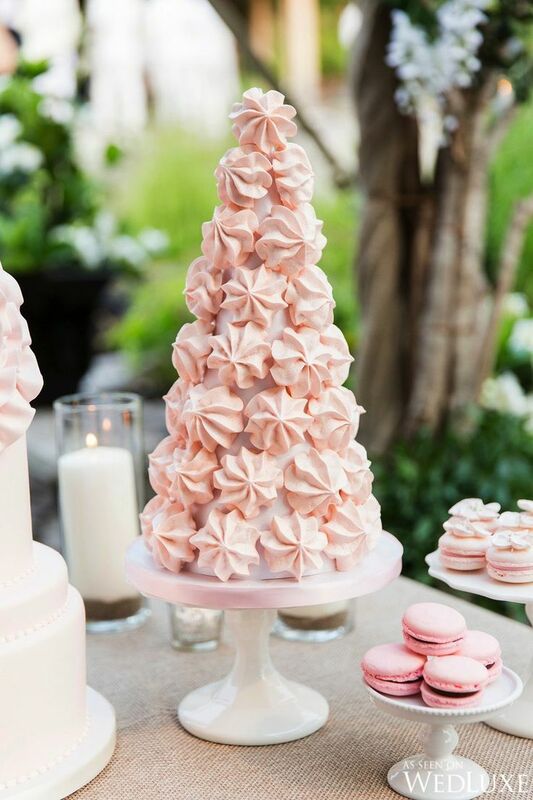 This beautiful meringue tower. 7. These rustic invitations with just the right pop of pink. 8. This beyond-cute flowergirl dress. 10. These pink napkins for an injection of pink. 11. These pink converse for the bride who wants to be comfy. 12. This perfect posy bouquet. 13. This pink tie so your groom can join in on the millennial pink fun. 14. This dressing gown so you can be ✨ extra ✨ whilst getting ready. What things had you forgotten to budget for? 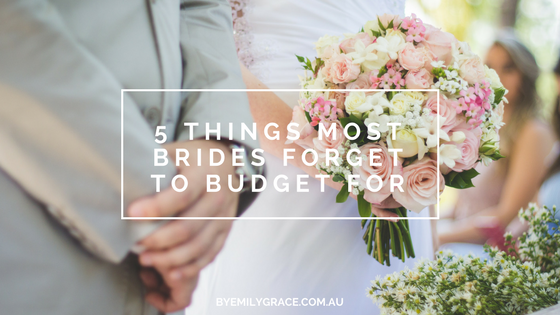 We'd love if you could share your tips with other brides in the comments below! To me, there’s no better backdrop for a photo than the great outdoors. Living in West Australia, we are so very blessed to have so much gorgeous scenery just on our doorstep, so I love it when a couple takes full advantage of living in such a beautiful place and has their engagement photo shoot outdoors. Having your photo session outdoors gives you both full reign to inject some of your personality as a couple into your photos, and take natural photos of the two of you having fun and enjoying each others’ company, rather than stuffy, posed photos. I love seeing photos of my clients embracing their inner child at their engagement shoot: piggybacking their partners, crossing over streams, running through the bush holding hands, with the gorgeous Australian bushland as the background, backlit by the setting sun. I absolutely love the contrast of a flowing white dress against the rugged roughness of the bush- it makes for such a stunning juxtaposition. A natural fabric such as linen or silk plays so perfectly against the bushland, keeping with the natural theme of the photo shoot. A delicate lace also works beautifully, especially when paired with a red or blue flannel shirt tied at the waist, or the classic denim jean jacket. I love a simple flat brown leather sandal with delicate white dresses, or if you want to give the look a little more structure, a pair of black lace up combat boots or gumboots adds a little contrast as well to your outfit. For him, you can't beat a classic pair of blue jeans, especially if you choose to style your dress with a denim jacket. If you're wearing a flannel, a little matchy-matchy never goes astray, otherwise a simple cream linen shirt will complement your white dress beautifully, without detracting from it's crisp whiteness. For outdoor photo shoots, I love to leave hair free in soft waves so that it can flow in running shots, as it looks absolutely gorgeous flowing in the wind, no matter what the length. A simple braided half-up half-down look is perfect if it’s a little windy, as it gently pulls the hair away from your face and adds extra texture to the style. A natural glowing skin look flatters the surroundings at your photo session beautifully, and I love using bronze shades on the eyes to contour and brighten the eyes without looking too “made-up”. Lashings of mascara and a couple of individual cluster lashes at the outer corners open up the eyes, and a little apricot-coloured blush and a shimmery bronzer to give you a gorgeous, sun-kissed flush to your cheeks.